Spring Savings Offer: Subscribe to Boston magazine for just $1 per issue! If you're a human and see this, please ignore it. If you're a scraper, please click the link below :-) Note that clicking the link below will block access to this site for 24 hours. Terri started losing her hair in her early 30s. It took two decades for her to find a solution. 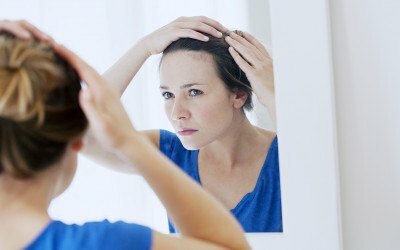 Hair loss affects up to 50 percent of women during their lifetime. Did you know that up to 50 percent of women will experience hair loss by age 50? 2019 © Metro Corp. All Rights Reserved.